The world of technology never remains constant; rather it keeps on changing at the rapid-fire speed, leaving no space for the non-creative side of the technology to ever come across. 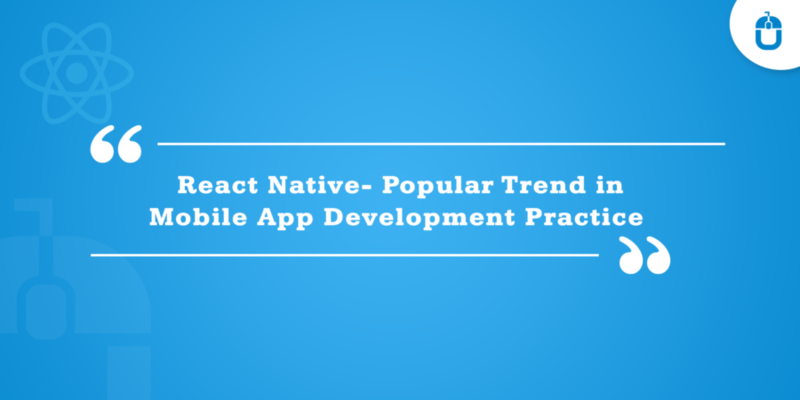 In this wake, recently the react native is climbing the ladders of success for the app technology, allowing it to be the instant pick of the app developers. But why is this happening??? What exactly the magic react native has in store, which is captivating the technology vertical to a large extent, which is making it sell like hot cake in the town??? 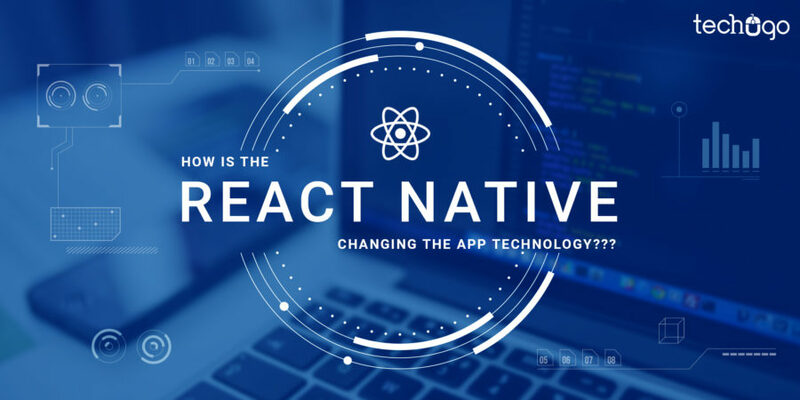 I am sure these questions must be a part of your thought process, right now, so in order to keep you updated and well-informed, I am here with this post to let you know the role of react native in the app technology. Now the question comes that why has it become an overnight sensation amongst the developers. Well, it has not become the overnight sensation, but it has always been in the limelight, however, the attention it has gained, ahs popularized in the recent years. 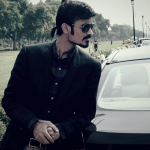 The reason is simple; coding is not an easy task, and it is often the reason behind giving you many sleepless nights and ironically this does not happen just with the newbie but at times the developers to have to go through this pain when a unique code has to be created for the different platform. This very issue is faced by a wider pool of the developers across the globe, and the solution of crafting one universal code for all the platforms and gadgets is taken into consideration. With React Native this very issue is resolved in no time, leaving the developers with enough time to try their creativity and imagination to a new level. How has React Native changed the world of app development agency? React Native helps the developers to utilize the declarative self-contained UI components which expedite the app development cycle. With this new technology, Facebook account holders can manage their accounts and create new ads effortlessly. It allows the app developers to implement the UI surfaces which come up with huge data. It provides the tailored user experience, as per the demand of the users, and this very strategy allows the app developers to try their creativity and imagination to a different level on iOS and Android. It supports the multi-platforms, eliminating the confusion of creating separately for different markets. It allows the developers to maintain single code for iOS and Android, being compared to other languages, wherein the developers have to construct parallel codebase in Java and Swift, but in React Native, app developers can use the same codebase. The code written on the Web Apps can easily be reused on the React Native, it opens the window of opportunities for the companies that have the web apps, they can use the front end of their website and convert to the mobile app. The cross-platform app development picks a number of challenges for the developers, where they have to keep a check on the hardware, OS support, coding language etc. But this issue is sorted with the React Native. As the technology demand is growing, so the technologies, which are enhancing their existence to every possible level to mark a difference in the app technology. The app development is never an event but a process, and this very process has to go through a lot many hurdles to become an efficient piece of users’ choice. But the invasion of the React Native technology has brought the relief in the rules of the mobile app development process, making it an easier task for the developers to build a great mobile app. If you are really wondering now that you too must have got a react native mobile app solution for your app requirements, then you must not wait any longer, and without a delay you must get in touch with a leading mobile app development company to help you with crafting an irresistible and magnificent app solution for your business needs.